You have identified the ideal resource if you are interested in video surveillance as an Anaheim or Los Angeles, California business owner or decision-maker. Our company, D & S Security, sets the standard for surveillance camera sales and installations. We maintain a 100 percent customer satisfaction rate through our commitment to quality products and impeccable installations at affordable prices. In addition to the work that we do in Los Angeles proper, we offer video surveillance in Long Beach, Anaheim, Burbank, and Torrance. 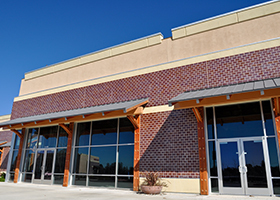 Surveillance cameras can be intelligently deployed throughout your commercial structure so that you can monitor everything that is taking place at all times. Plus, if you have sensitive areas outside, your total surveillance strategy can include surveillance cameras outdoors as well. 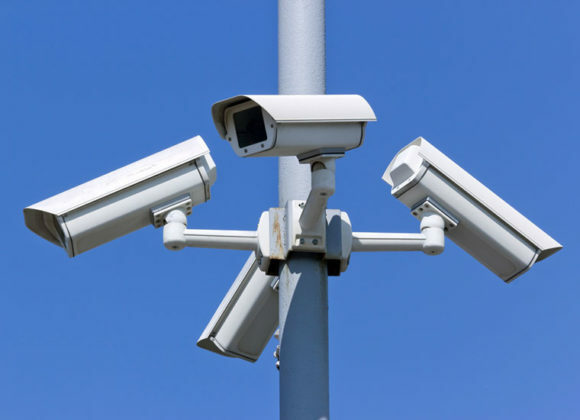 Clearly, different businesses are going to have varying needs, so we work closely with our Los Angeles video surveillance clients to devise customized strategies on a case-by-case basis. When you engage us to complete a video surveillance installation project, you will have the ability to see what is happening in real time. You can also access footage from any timeframe. However, you can’t stay awake 24 hours a day, and this is where we can continue to provide assistance after the surveillance cameras have been put in place. We operate a central monitoring station that carries an Underwriters Laboratory certification. To earn this coveted distinction, you must operate your monitoring station in strict accordance with industry best practices on every level. If you take advantage of this service, you can rest assured that a highly trained, experienced professional will monitor your property 24 hours a day, seven days a week, 365 days a year. If you own a home in Torrance, Anaheim, Burbank, Los Angeles, or Long Beach, a CCTV system can provide you with total peace of mind. The high-tech residential CCTV systems that we install can be monitored remotely, and there are products that can allow you to control lights and heating and cooling levels through the utilization of a smartphone app. Now is the time for action if your home or business is not totally protected. You can reach one of our knowledgeable Long Beach/Los Angeles video surveillance experts right now at 800-521-1958, and you can click this link to send us a message over the Internet.